To reach the EU climate and energy target, requires changes at all levels of European society. The local and regional governments of Europe have the opportunity to directly affect and influence many aspects of their population’s lifestyles and behaviour in ways that reduce their carbon emissions. 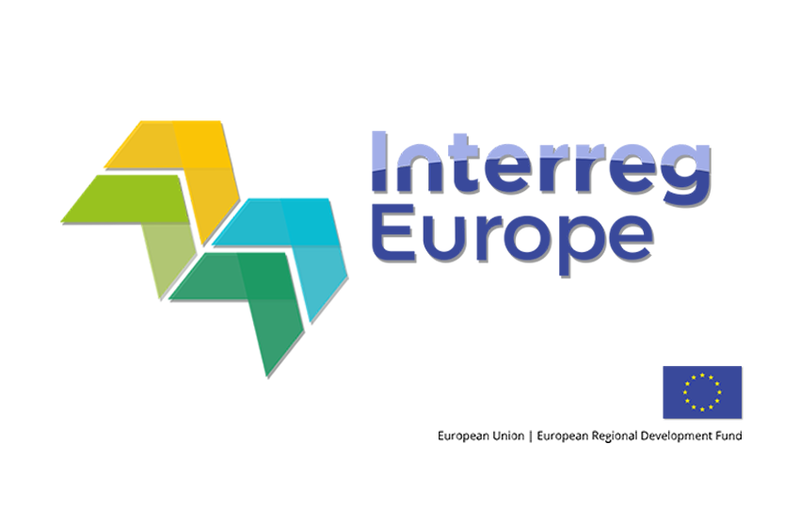 Interreg helps regional and local governments across Europe to develop and deliver better policy, by offering a Policy Learning Platform where solutions can be shared in different ways. The platform consists of a combination of web-based services (good practice library, policy developments), face-to-face discussion events, on demand peer-to-peer review for policy practitioners and Interreg Europe projects, and a series of workshops for platform members. Experts from Trinomics are involved in the project as thematic experts on low carbon. The project was delivered within a larger consortium consisting of Ecorys (lead partner), Inno META, REC, AER, LSIC, EMG Group, SIA Siriuss. Low-carbon strategies for all type of territories, especially urban areas. Promotion of sustainable multi-modal mobility (passenger, freight). Promotion of mitigation-relevant adaptation measures. The transition to a low-carbon economy, especially in the framework of Smart Specialisation Strategies. The buttons below lead you to three policy briefs drafted with the contribution of Trinomics.